Wing (Cambodia) Limited Specialised Bank is Cambodia’s leading mobile banking services provider and one of the few specialised banks in the world. 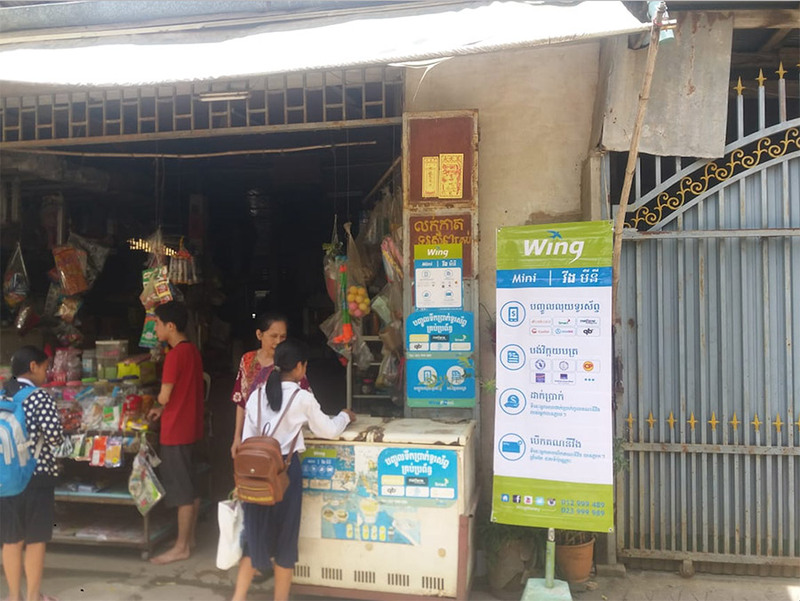 Established in 2008, Wing has transformed the way Cambodians send and receive, using a mobile phone for anytime, anywhere convenience. 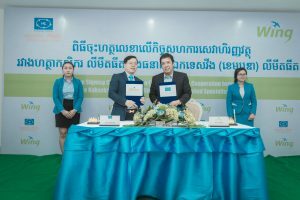 Wing is committed to providing financial inclusion via mobile banking services to the unbanked and under-banked, with innovative products and services allowing every Cambodian access to financial services such as local money transfer, instant international money transactions, phone top up and bill payment. Wing’s success was recognised when it was named ‘Best Mobile Payment Solutions Cambodia’ in the prestigious Global Banking & Finance Awards 2017. 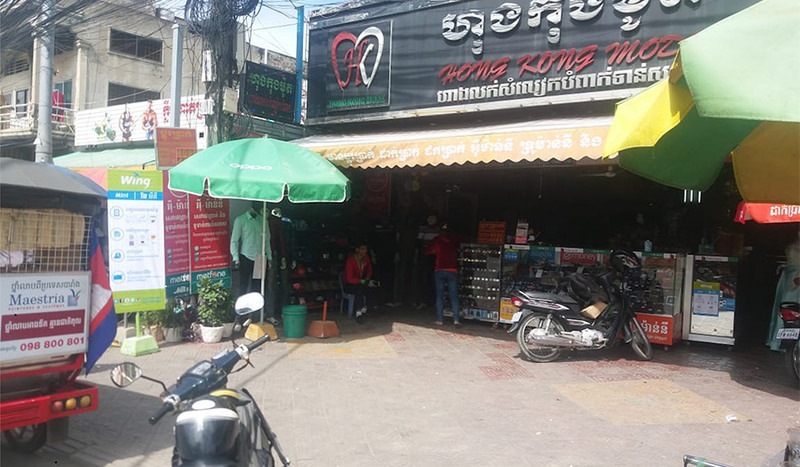 Wing remains at the forefront of the mobile money and electronic payment services market in Cambodia with 100% district coverage via our nationwide network of 5,000 Wing Cash Xpress outlets. It has partnerships with more than 12,000 merchants and global industry leaders including Mastercard and WorldRemit. Wing also provides funds and payment solutions to the corporate sector via our enterprise services. With Wing, small and medium enterprises (SMEs) and companies can use Wing’s payroll and disbursement services for their employees, helping growth and the spread of payment ecosystems.